Michelin Latitude Sport 3 is acclaimed for its driving dynamics and safety and has been chosen by the most prestigious SUV manufacturers as original equipment. Latitude Sport 3 has been engineered to excel in wet conditions thanks to a new tread compound and increased void ratio. With variable thickness sipes that reduce tread block deformation, rolling resistance is also lowered. 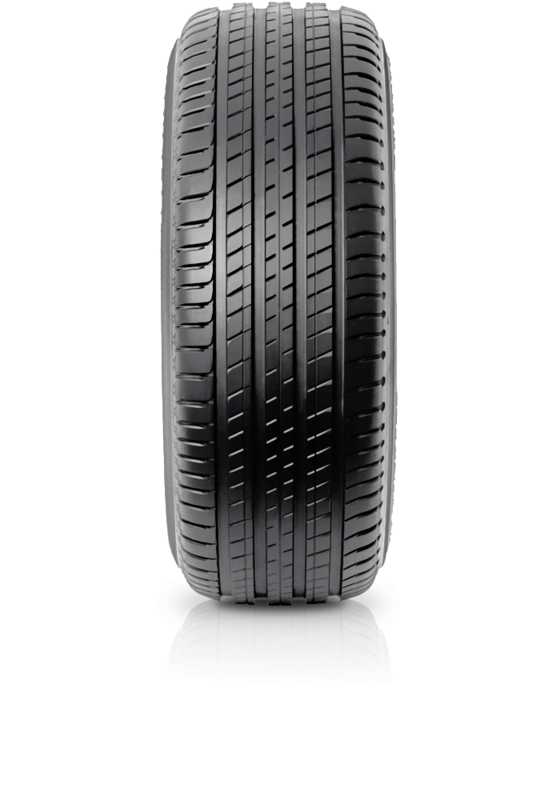 The innovative tread design of the Latitude Sport 3 also provides better durability and longevity.